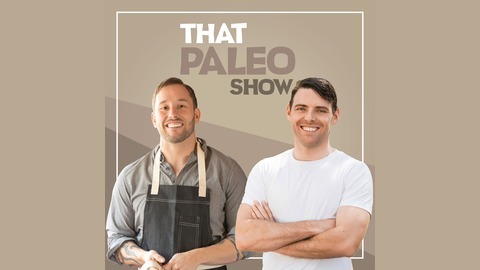 After 6 years of recording That Paleo Show once a week it is time for it to come to an end. 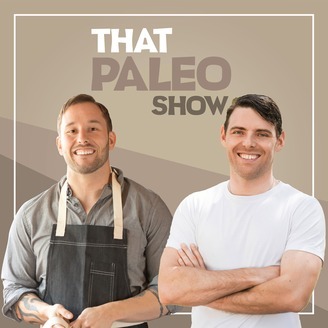 In this short episode I explain why I have decided to end That Paleo Show, have an chance to thank all of you for the opportunity to produce this content for you for the last 6 years and give you a little sneak peak into what might be coming next. Whether you choose to listen to this episode or not I just want to say THANK YOU! The post TPS 286: This Is The End appeared first on The Wellness Couch.